Want to record small muscles with a surface electrode, but don't have gel? No worries. 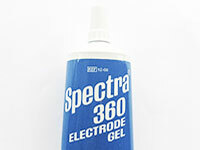 We have you covered (with cold and gooey) electrically conductive gel. This bottle is great when doing lots of demonstrations to the public or in the classroom. 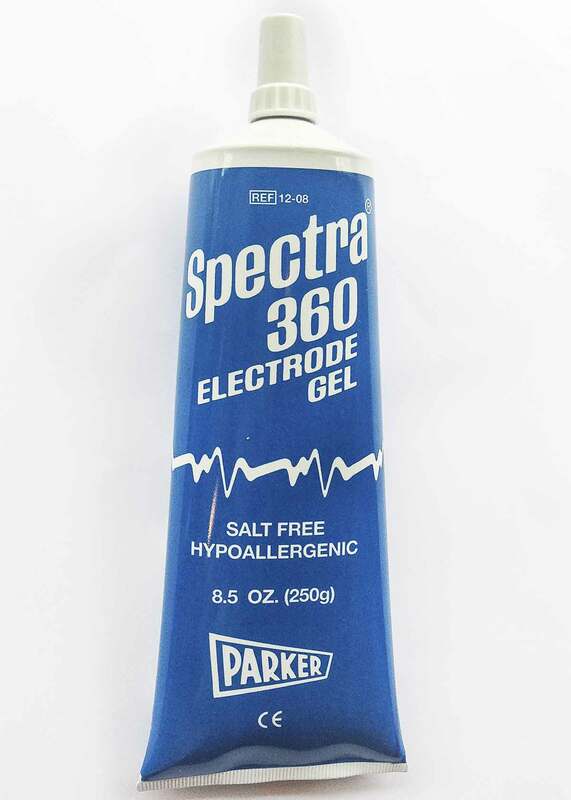 This electrically conductive gel allows for prolonged use without re-applying it over and over again. We have used this in the classroom and have found it to be non-irritating to kids. Recommended for all our EMG and EKG experiments!